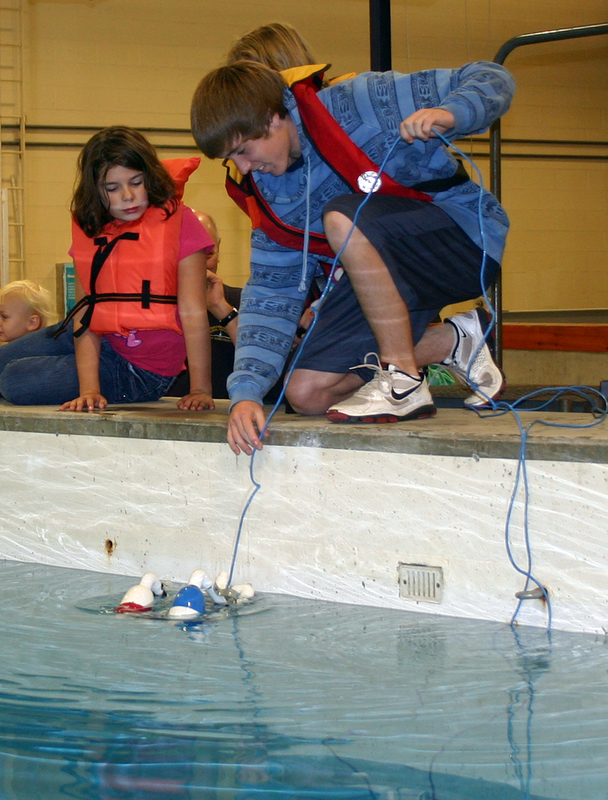 Every fall, UNH opens the doors of its marine programs to the public. With a variety of demonstrations, tours and talks, we hope to show local residents how we are taking advantage of our rich natural resources and proximity to the ocean. In addition to the public open house on Saturday, we now host hundreds of school children on Friday. At Jackson Laboratory on Great Bay, visitors learn about the organisms – oysters, eels, horseshoe crabs, seaweed and eelgrass – that thrive in New Hampshire’s largest estuary. Visitors may also walk around Adams Point and take a tour of the historic Gundalow. 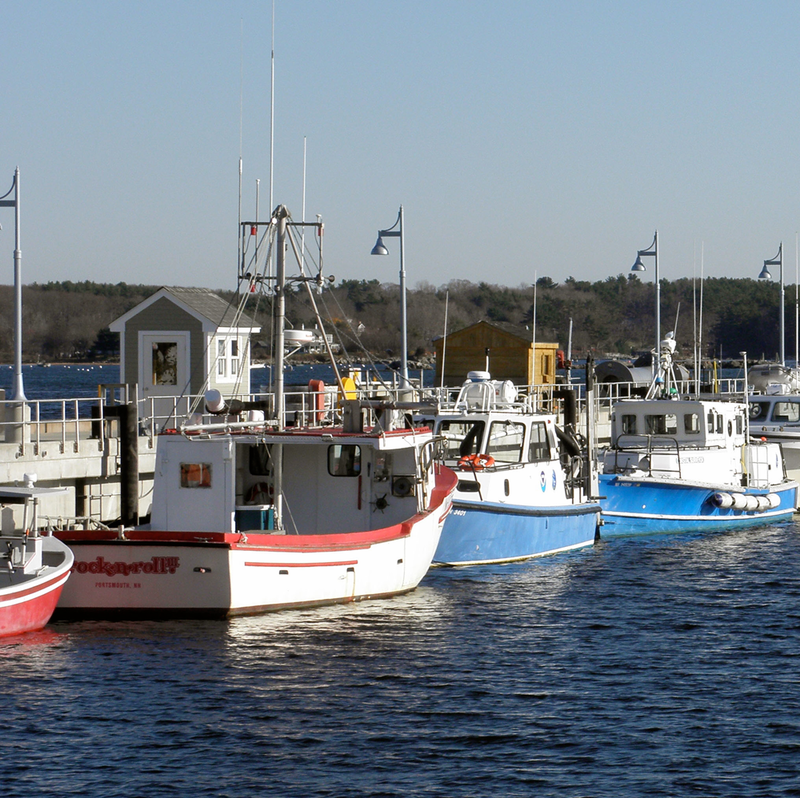 At the Coastal Marine Research Facility in New Castle, visitors learn about lobsters, flounder, and mussels; tour a commercial fishing vessel and numerous UNH research vessels; learn about underwater research; and test the quality of the water. Right next door, historic Fort Constitution and the Portsmouth Harbor Lighthouse are open to visitors. At the Chase Ocean Engineering Lab, wave action demonstrations are done in the wave tank and in a small hand-powered tank. Visitors watch animations of whale behavior underwater and don lifevests to drive mini-ROVs in the deep tank. 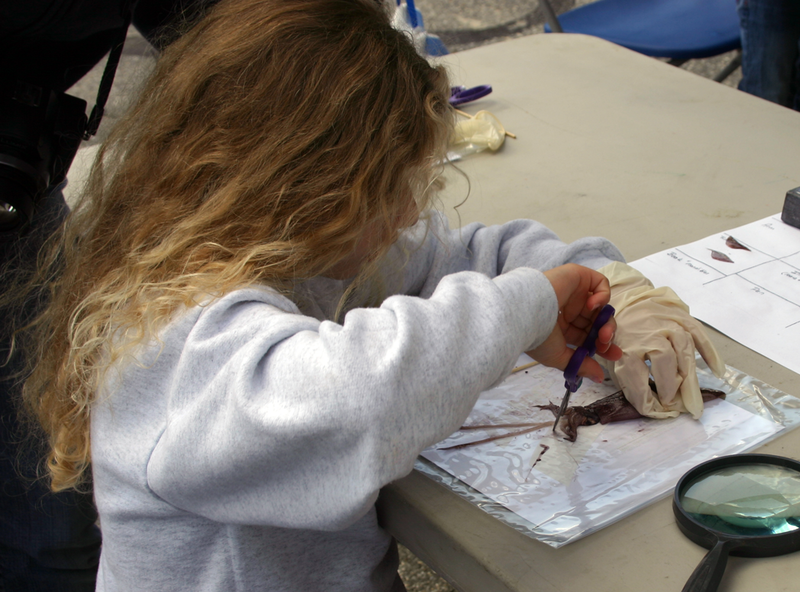 Demos and talks on such topics as ocean renewable energy, aquaculture, ocean mapping, and underwater exploration are offered, while hands-on activities include squid dissection, fish printing and a 3D topographical sandbox. More information, including dates and times, directions and schedules of activities, can be found at http://marine.unh.edu/oceandiscoveryday/.